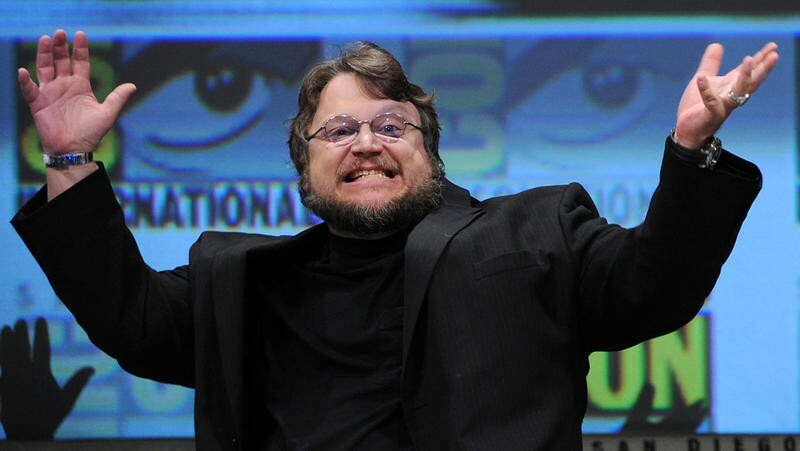 Del Toro might not return to games, surprised by Konami's "scorched Earth approach"
The video game industry is in such a cutthroat, volatile state these days that even a fan-favorite Hollywood director and universally likable guy like Guillermo del Toro can't find success. Two major video games he has attempted to helm have been sent to the scrapper for reasons beyond his control, and it doesn't look like he is eager to get back to trying again. Del Toro explains his frustrations in an interview with IGN. Well, you know, I've tried twice and I don't know if I'll ever come back to the form. In one instance, the company went down, and in the second, the completely unexpected happened, which was Kojima and Konami separating. It's kind of left me reeling. Can't say I blame you, del Toro. You're too good for this sinking ship, so count your blessings and stick to what you do best. Films are not really in much danger of going under, and making them is a far less risky endeavor. Del Toro's first attempt at making a game was a survival horror game called Insane, but the untimely closure of THQ threw those dreams down the garbage disposal. His other, higher profile smashed vision was Silent Hills, which he was set to make alongside Metal Gear Solid creator Hideo Kojima. However, we all know the bad blood between Kojima and Konami led to the game being cancelled. Even del Toro is shocked about the "scorched earth approach" Konami has taken with Silent Hills and its popular demo, P.T. "P.T. was downloaded enormously, which shows that people have a passion [for the series]. [Silent Hill] hit me at the right time when I played the first one and the second. It's a truly great mythology and too great a storytelling arena to let die. It's too good." "Honestly that's what surprised me. It was a sort of scorched earth approach. It was not a gentle and ambiguous cancellation." Del Toro mentions he would like to work with Kokima again in the future. But again, Del Toro, buddy. Follow your gut instincts. Drop the mike, and get back to making masterpiece cinema. Your only option anymore is helping Konami turn Metal Gear Solid into a cash-grab mobile game. This industry will only chew you up, spit you out, compromise your artistic integrity, and take a leak on your dreams and mangled corpse. Man, I can't wait for Metal Gear Solid V's presentation at E3 this year. It's going to be the epitome of awkward!